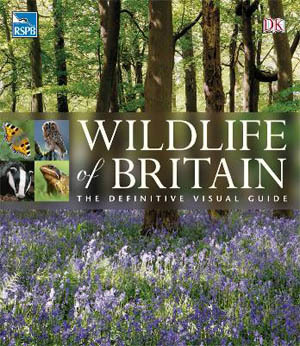 Zooid have worked on many titles for DK over the years, but perhaps the most challenging was Wildlife of Britain. We extended our project and asset management system in order to integrate with DK's onshore and offshore operations. 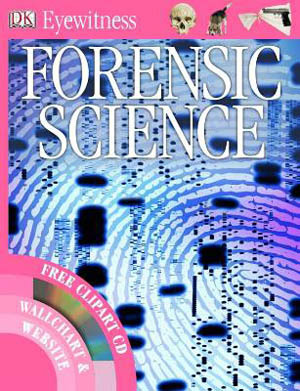 This enabled editors, designers and administrators access and approval in the UK whilst simultanously allowing overnight page makeup in India, and then coordinating the two.